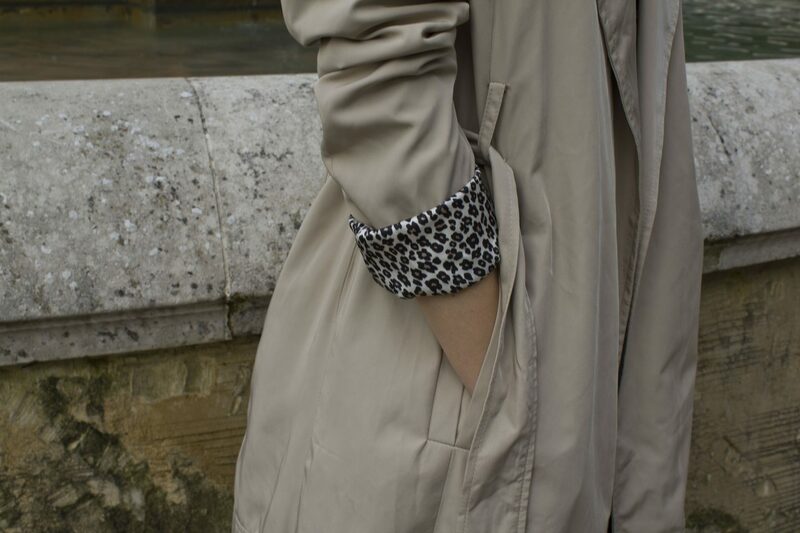 I’ve wanted a trench coat for a long time and when I spotted this leopard-lined one in Zara back in May I knew it was a good one to add to the collection. I wanted to make this a two-part post with a casual way to style it here, and a more dressy way to style it, unfortunately I didn’t get the time to take the second set of photos. So the second way to wear will have to wait till next week or the week after. So watch out for that post if you fancy seeing how else I style it up!